The process of buying a home generally starts with determining your buying power. Once you know how much you can and want to invest, the next step is to find the properties that best fit your needs. This is the time to choose a realtor. Your realtor can assist you in the selection process by providing objective information about each property. As soon as you are sure the property is right for you, the process of obtaining financing begins. Your realtor can help you in understanding different financing options and in identifying qualified lenders. 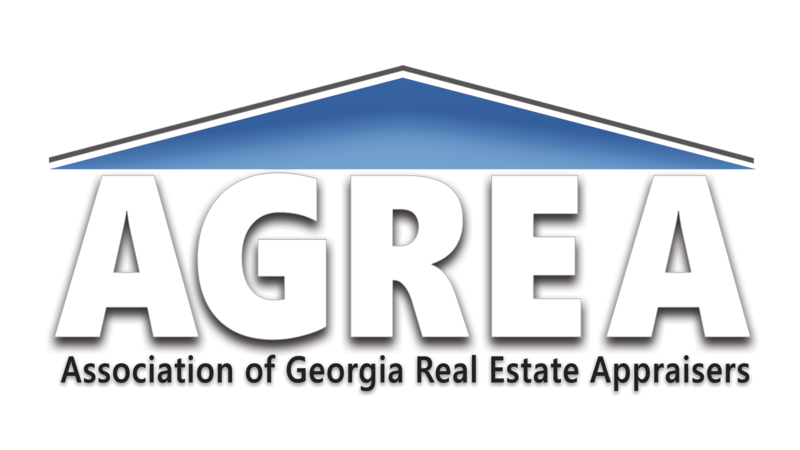 Contact Appraisals By Michael for information about the appraisal lending process. Borrower interviews lenders and selects one in which to proceed. Borrower contacts the selected lender for pricing and/or other information. The lender will want enough information to give a preliminary judgement on whether or not the borrower will qualify, and what the price will be. The borrow provides undocumented information regarding credit, income, assets, and property. The lender assesses this preliminary information and requests to move ahead. If the borrower agrees, the lender will request the borrower's Social Security number for access to the borrower's credit record, with additional income and asset documentation. 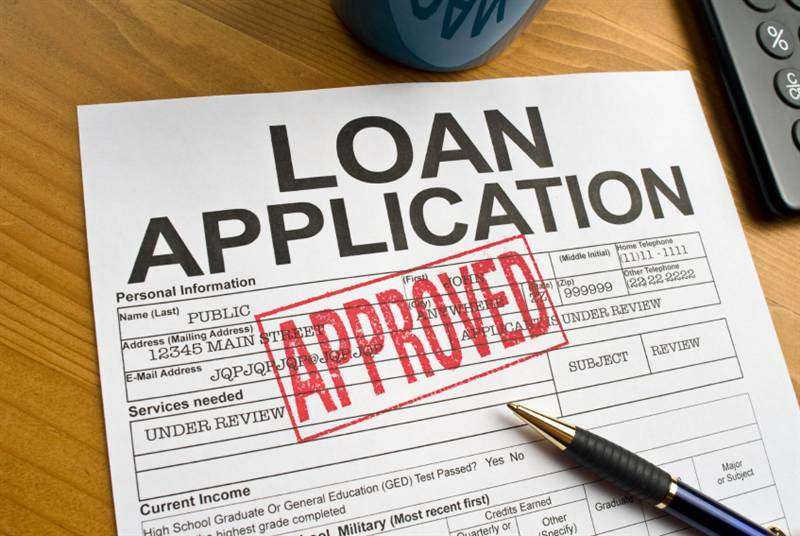 Borrower and lender agree on the type of loan that best suits the borrower. Lender completes the borrower's written application form and prepares a packet of documents, including a Good Faith Estimate (GFE) and Truth in Lending (TIL) disclosures. These disclosures contain the terms of the loan being offered.